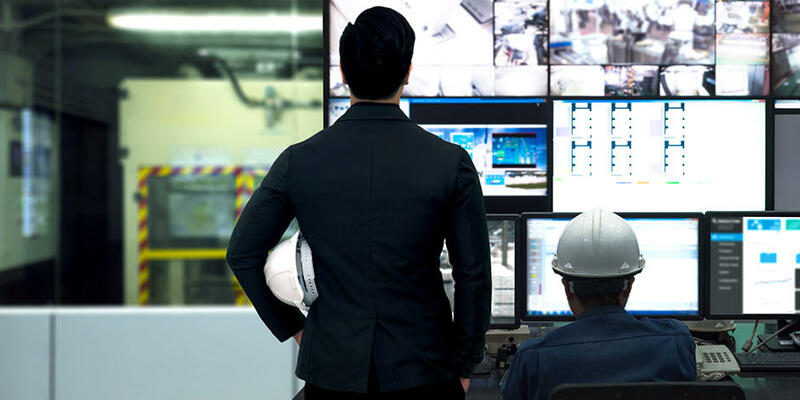 OMRON Corporation today announced its consolidated operating results for the first nine months of fiscal 2018, ended December 31, 2018. Third-quarter net sales for the term rose 1.7%, to ¥635.6 billion. Gross profit increased 1.5%, to ¥264.8 billion. Operating income was down 12.0%, however, to ¥56.8 billion, while net income attributable to shareholders dropped 17.0%, to ¥38.8 billion. Capital spending decelerated in China during the third quarter amid trade friction with the United States. The impact of that slowdown spread globally, leading to sales declines in the core Industrial Automation and Electronic and Mechanical Components businesses. During the first three months of the year, however, net sales increased from a year earlier on the strength of growth in the Healthcare and other businesses. Third-quarter sales of the core Industrial Automation Business declined as capital spending among Chinese manufacturers stagnated owing to trade friction with the United States. However, the net sales increased. Demand was up particularly in the automotive sector for advanced technology development and investments in state-of-the art manufacturing. Demand was also solid amid a rising need for labor savings, principally in the food sector. Sales in these areas rose from the previous corresponding period as a result of efforts to market optimal solutions to customers. In the Healthcare Business, OMRON focuses on eliminating heart attacks and stroke events "Going for Zero" in response to global health needs. Segment sales gained steadily on the back of strong demand and OMRON's top share of the global blood pressure monitor market. Favorable sales benefited from stronger online marketing channels, especially in China, Japan, and the Americas. Management has lowered its full-year forecasts as it expects the business climate to remain adverse in the fourth quarter and beyond, notably because capital investment in Chinese manufacturing industry has decelerated since December 2018. 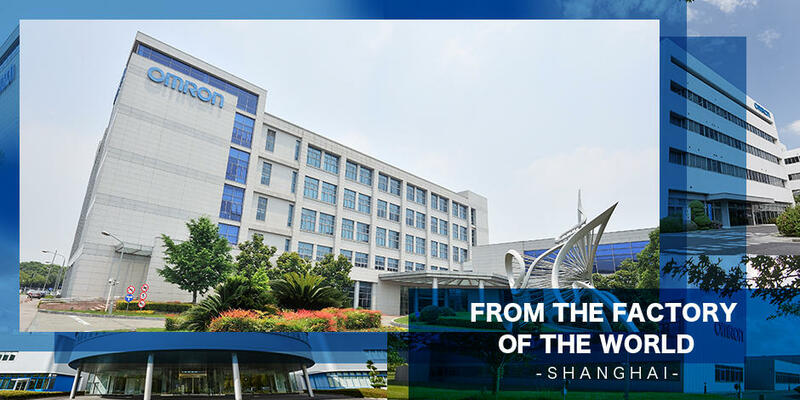 OMRON now projects a 0.6% decrease in net sales, to ¥855.0 billion, with gross profit dropping 1.5%, to ¥352.5 billion. 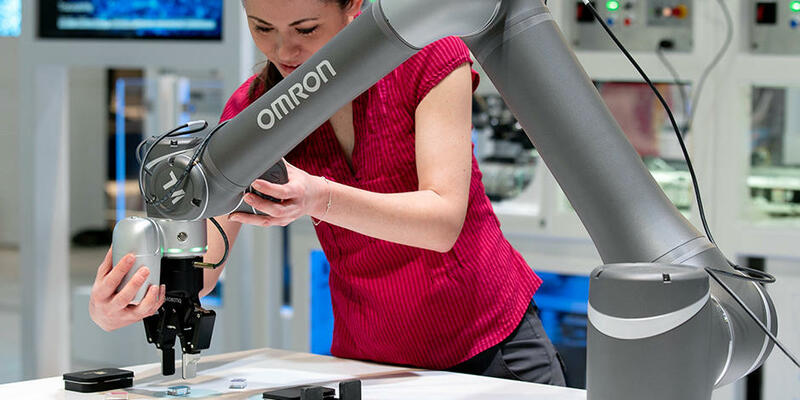 OMRON expects operating income to decrease 16.5%, to ¥72.0 billion, and net income attributable to shareholders to be down 20.8%, to ¥50.0 billion. Yoshihito Yamada, president and CEO, commented that, "We maintained our business forecast this quarter, however, the deteriorating market environment significantly impacted our business. We expect the conditions to remain adverse in the fourth quarter and beyond, and will accelerate companywide efforts to overhaul our earnings and fixed cost structures. 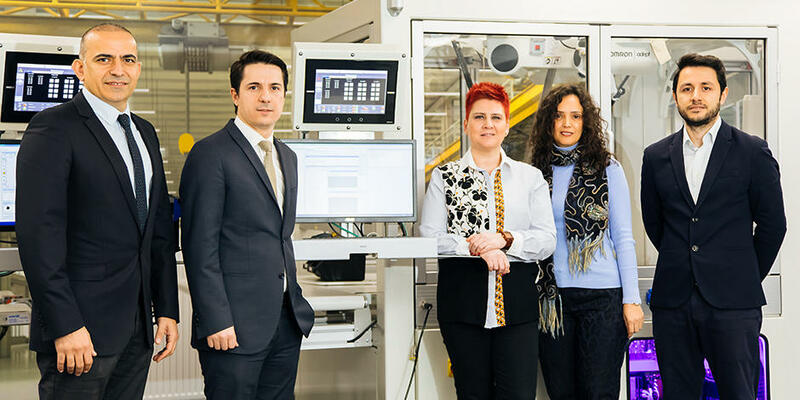 We will continue to invest as needed to capitalize on growth opportunities, particularly in our core Industrial Automation and Healthcare businesses, thereby gaining more competitiveness, and materializing steady growth over the long and medium term." Note: The Company has applied the Financial Accounting Standards Board's Accounting Standards Update No. 2017-07, Compensation--Retirement Benefits (Topic 715): Improving the Presentation of Net Periodic Pension Cost and Net Periodic Post Retirement Benefit Cost.